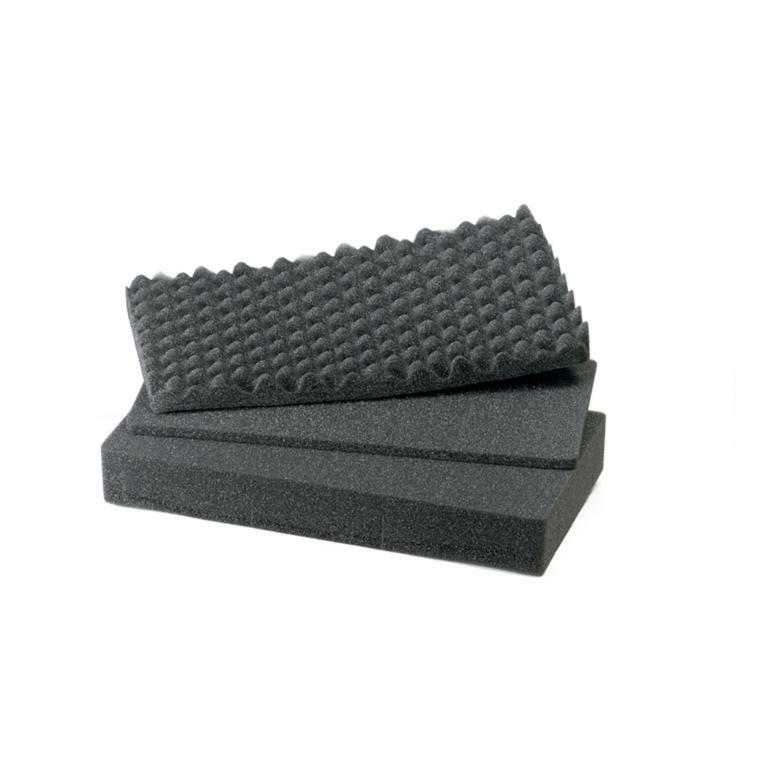 This cubed foam is a replacement accessory designed for use with the HPRC2530 series hard cases. Figure out what you need to place inside the case, measure, pluck out the cubes and design your own foam insert! Easy and convenient!